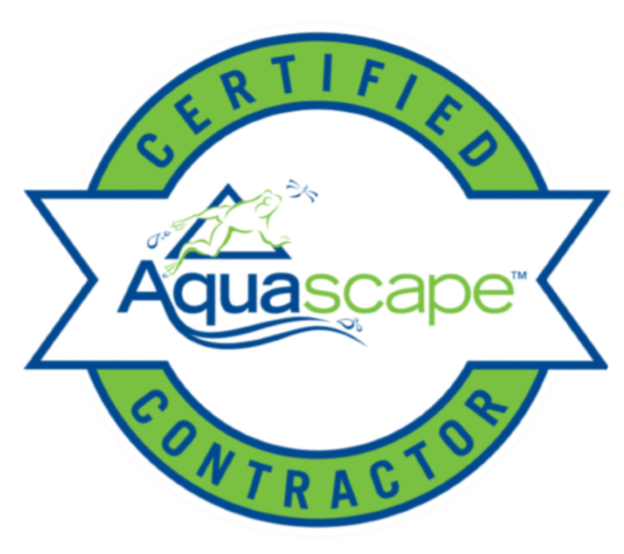 Fountainscapes are small decorative water features that provide soothing sights and sounds of running water, incorporating an in-ground reservoir to enhance the appeal of any landscape. 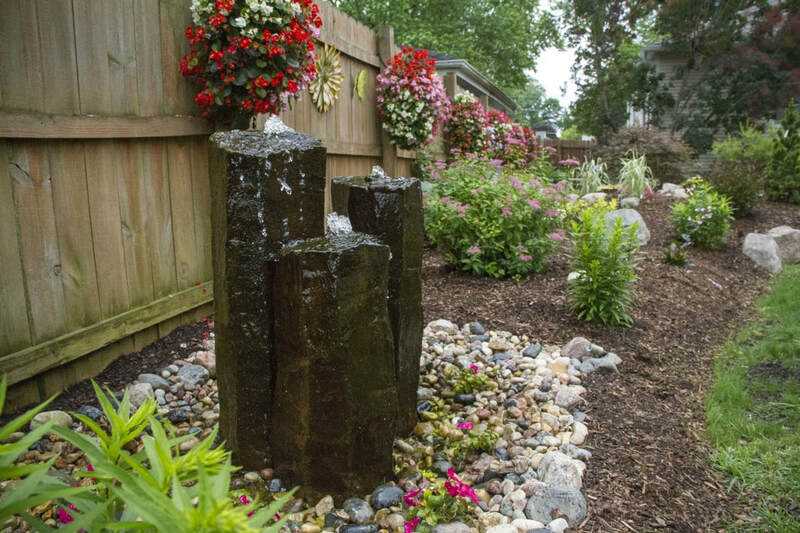 Typically found in kits, they come in a variety of styles and sizes such as container water gardens, stand-alone fountains, bubbling urns, spitters, and fountains that can be installed in just a couple of hours. If you love the sound of water, a fountain is your perfect beginning. 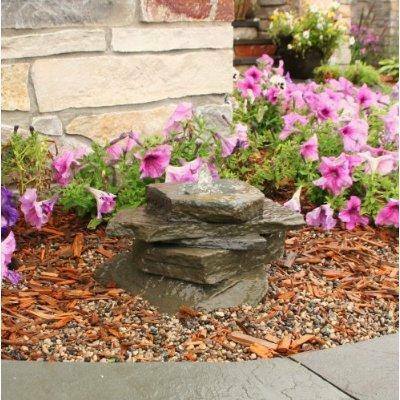 TJB-Inc has a variety of options such as copper, plastic, GFRC, faux stone, and natural stone fountains to choose from, or a unique custom built feature for your business or home. Garden Landscape fountains come in a wide range of sizes, styles and materials. You can purchase a prefabricated fountain or you can have one custom designed and built. Landscape Fountains can be mounted on walls, freestanding, tiered or disappearing. The option you choose will primarily depend on your budget, space availability, maintenance considerations and garden style. A good rule-of-thumb is to use a large fountain as a focal point and a small fountain as an accent element. We, here at TJB Inc., can help you sort through the options and ask the right questions before you install your fountain. A Landscape Fountain typically consists of a decorative fountain positioned atop an underground reservoir that stores the water and a recirculating pump located in the reservoir pumps the water up through the fountain where it bubbles over the top and cascades back into the reservoir.